The tower defense genre has exploded in recent years, with hundreds of games now available that subscribe to the same basic gameplay concepts. WIth so many games, it can be really difficult to sift through the trash and find hidden gems in the app stores. Luckily, we can do that for you and unearth previously hidden gems, and our most recent discovery is Greece Defense. Greece Defense not only plays well and has decent graphics, but the whole idea behind the theming is excellent. You get to control an alliance of Greek heroes and Greek Gods against endless hordes of enemies. That alone will persuade many to download the game, as the thought of using the powers of Zeus and Hephaestus as special attacks in a tower defense game is mouth-watering for fans of the genre. The game features 30 levels to wage war in, and actually gives you quite a bit of freedom to play the levels how you like, as you get to choose which units you want to take into battle, in addition to being able to deploy them at the time and place of your choosing. This allows some pretty deep strategy to play out in the game, and can result in some interesting battles, all of which ending up playing out in different ways depending on your choices. The game gives you plenty of tips along the way, which will be helpful for novice gamers, but experienced gamers need not worry about things being too easy, as each and every level has three different levels of difficulty to offer you. I love this, as it is something that many titles like this simply don’t bother to add, and it provides an extra challenge for those looking for one. You are going to need to really learn the systems of the game to beat all the levels on the highest difficulty. 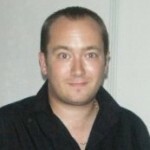 The graphics are decent, with units well-defined, and attractive landscapes that look atmospheric and suitably Grecian. The beasts you face are well designed, and the special effects when you deploy certain abilities have a good weight to them. Special mention must go to the music, which sets the tone for the game perfectly. 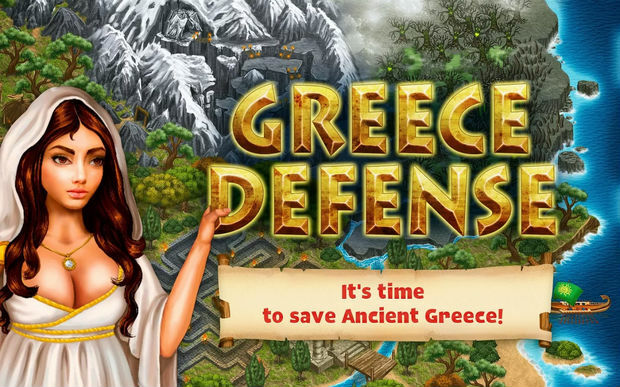 Overall, Greece Defense comes highly recommended. The game is free, with in-app purchases to buy items to help you, although you can happily play for free if you choose to ignore them, which is how it should be. With a great theme, decent presentation, fairly deep gameplay and a great amount of replayability, Greece Defense is well worth a download.